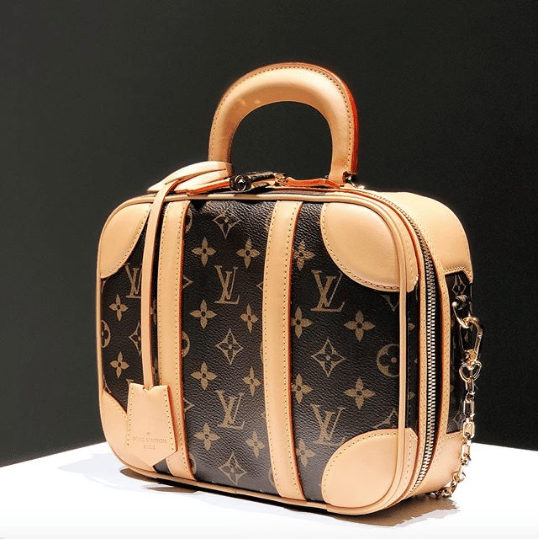 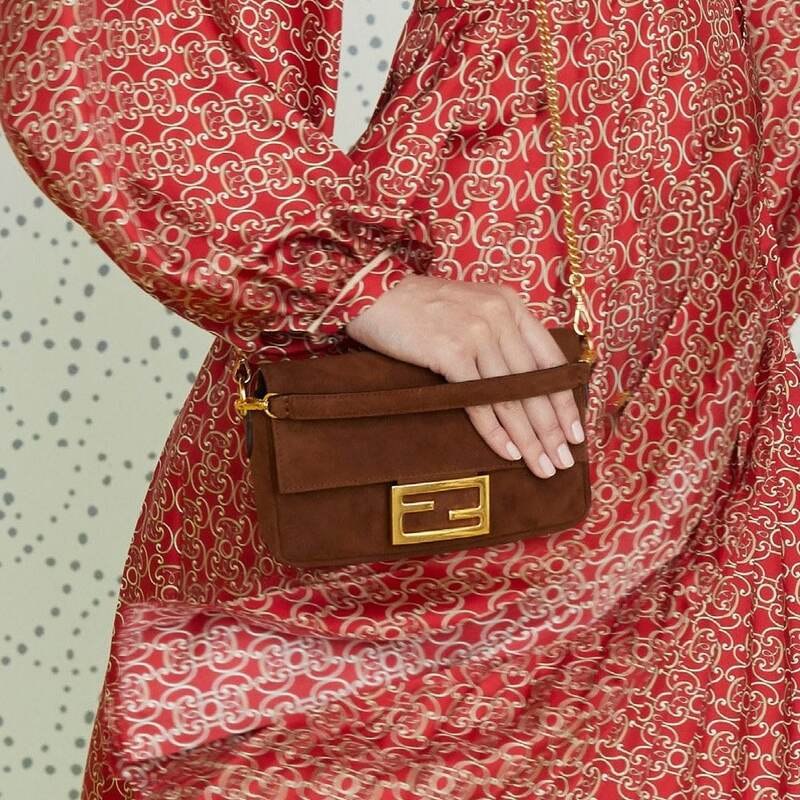 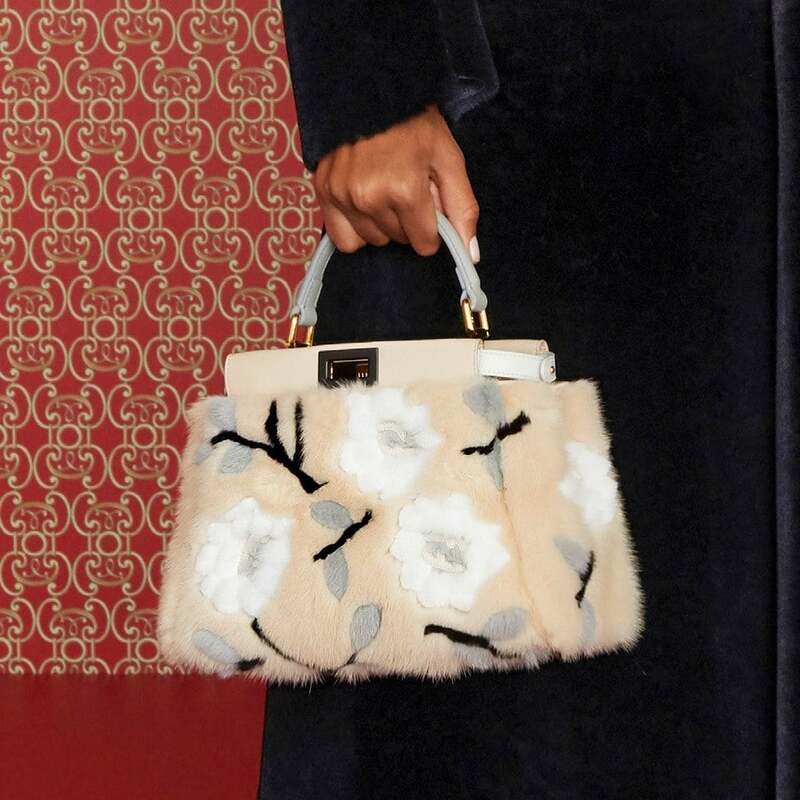 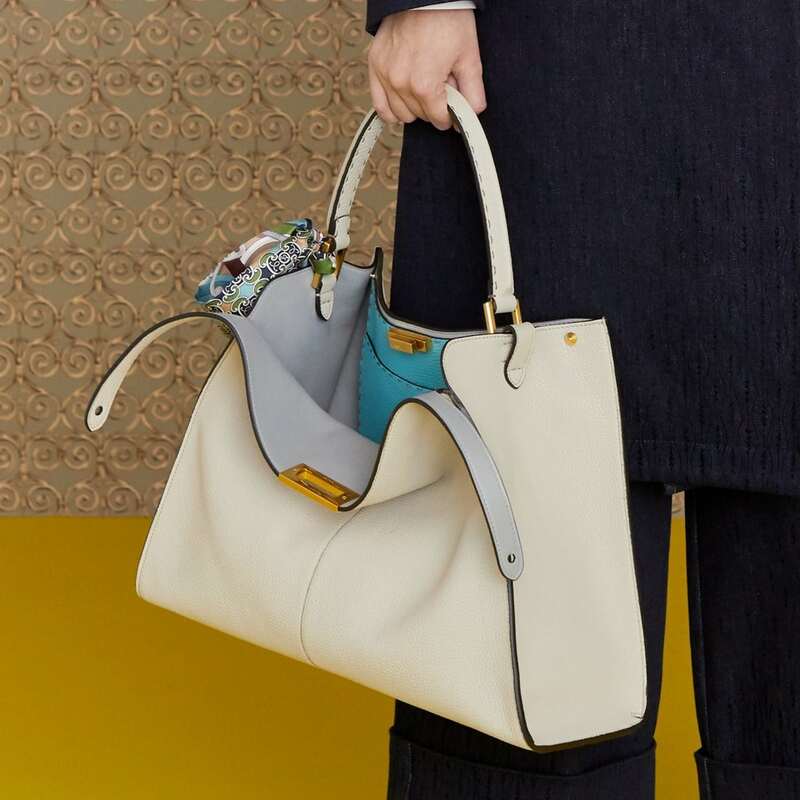 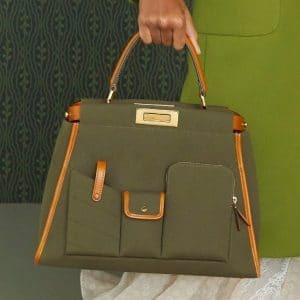 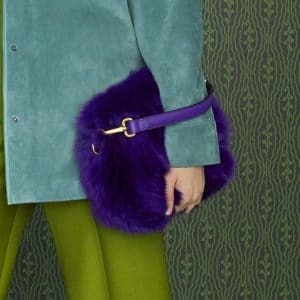 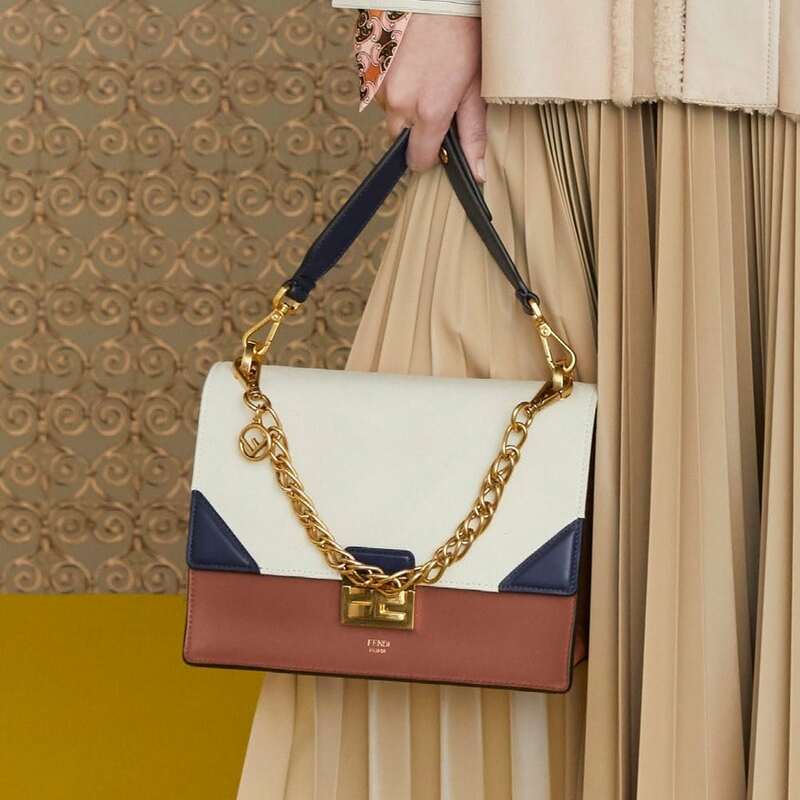 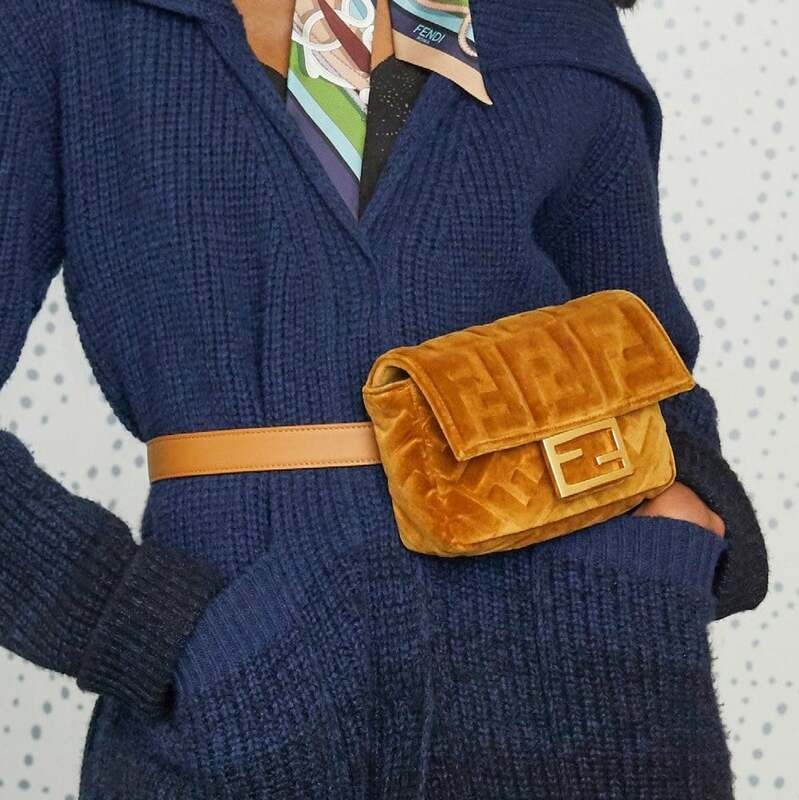 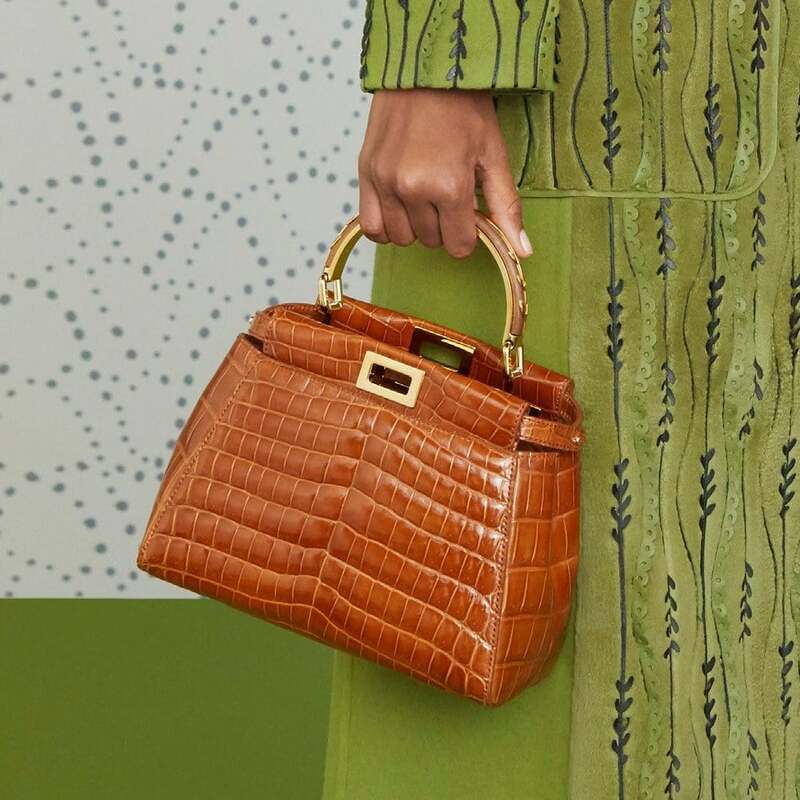 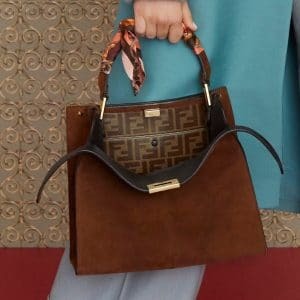 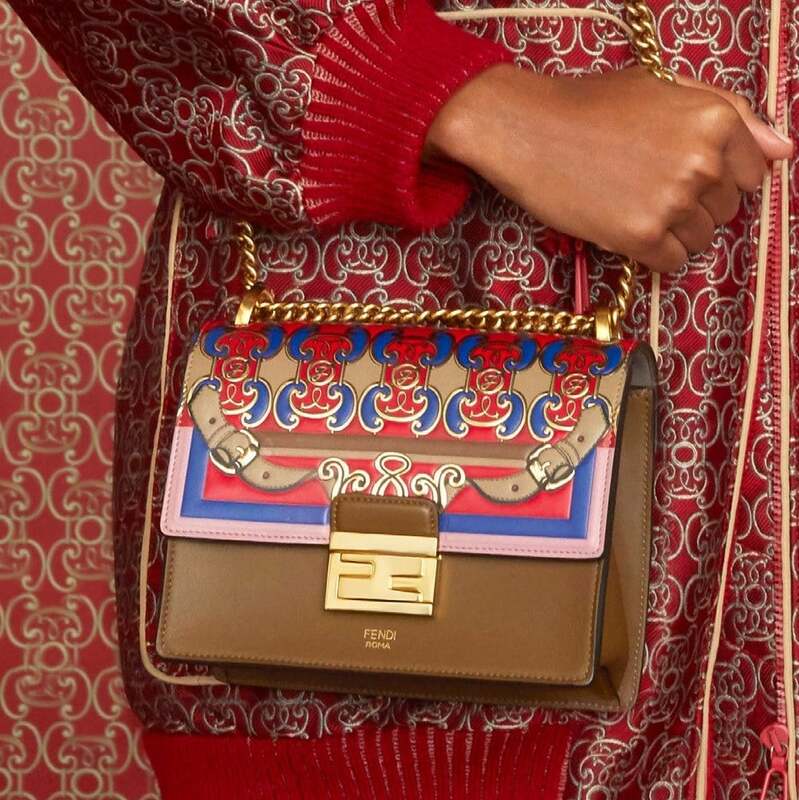 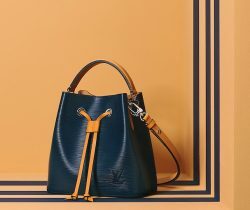 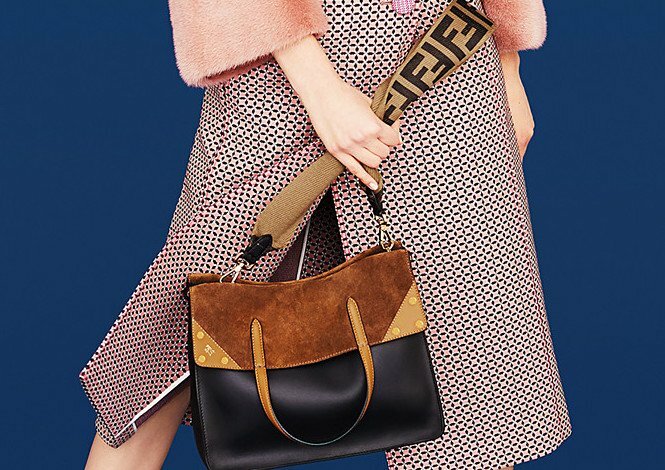 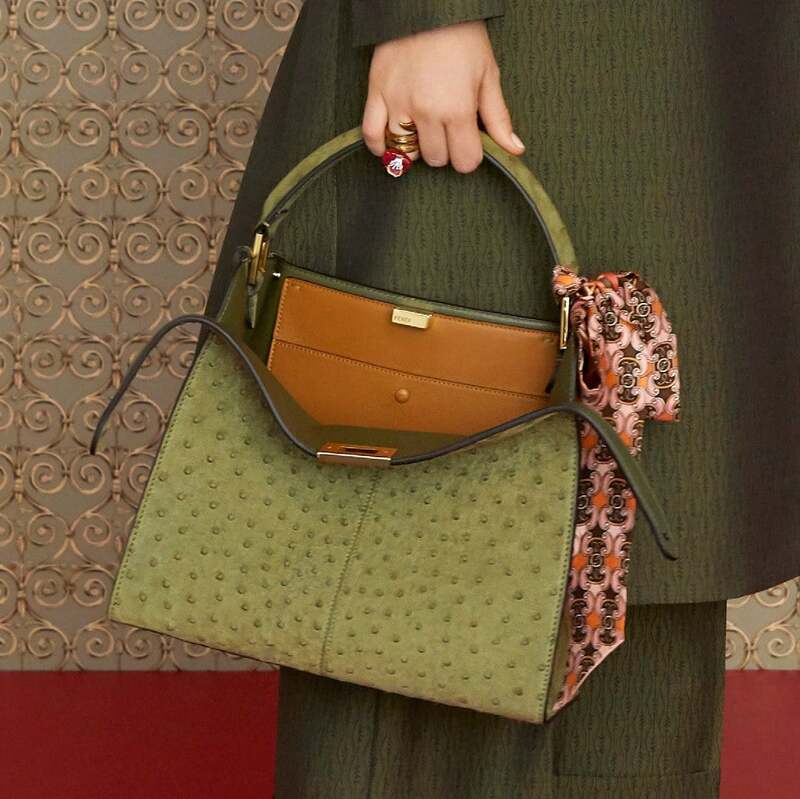 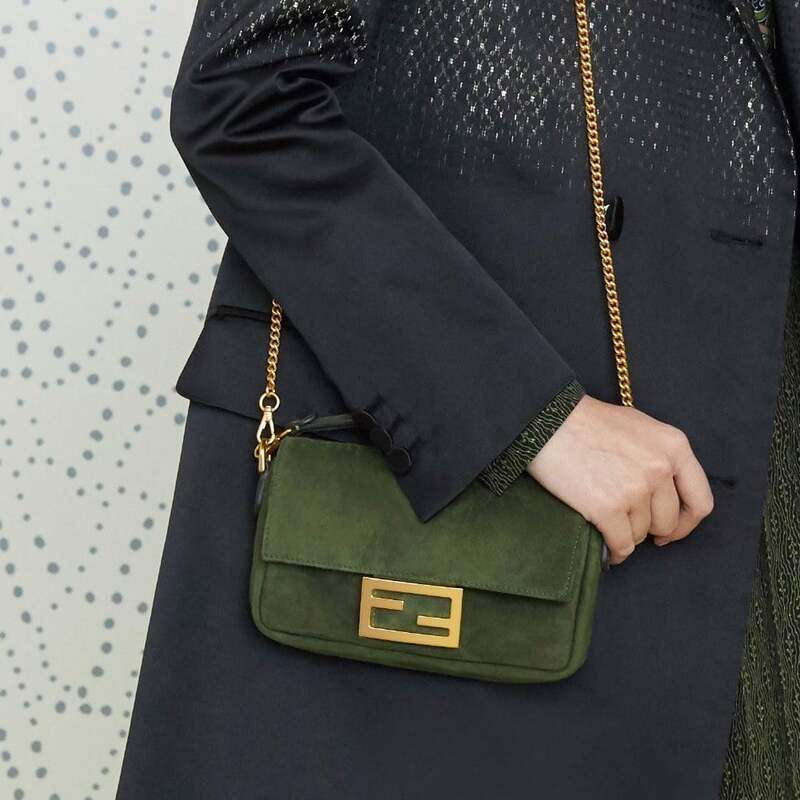 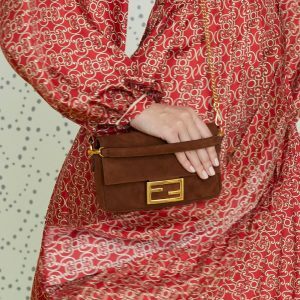 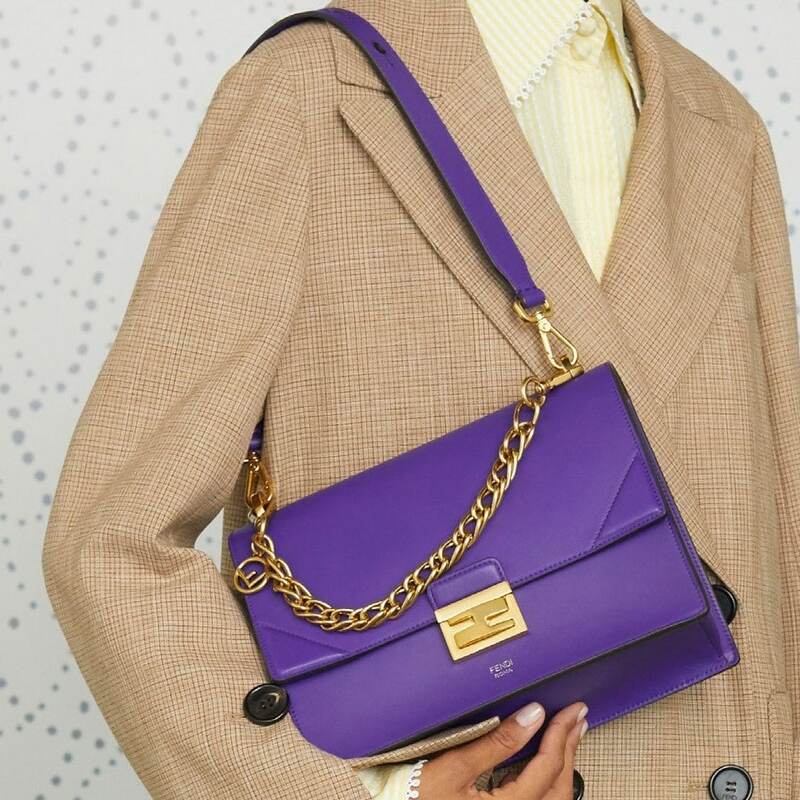 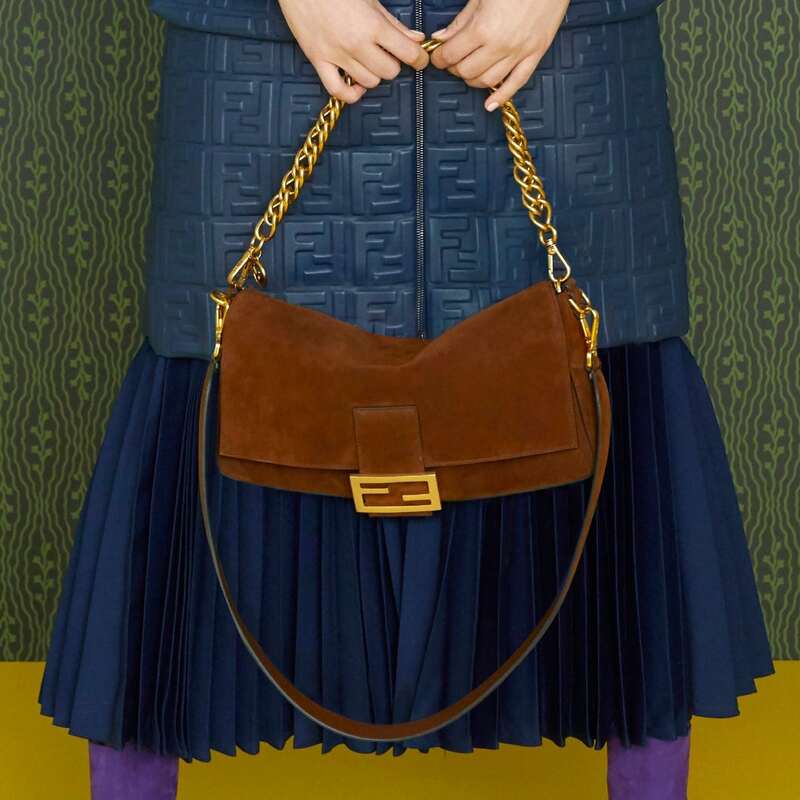 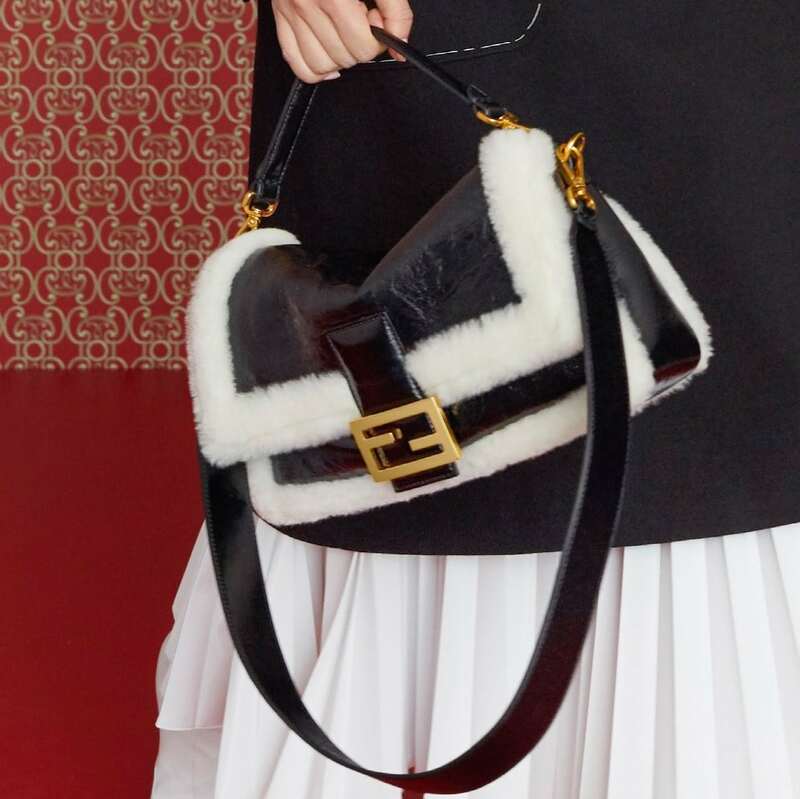 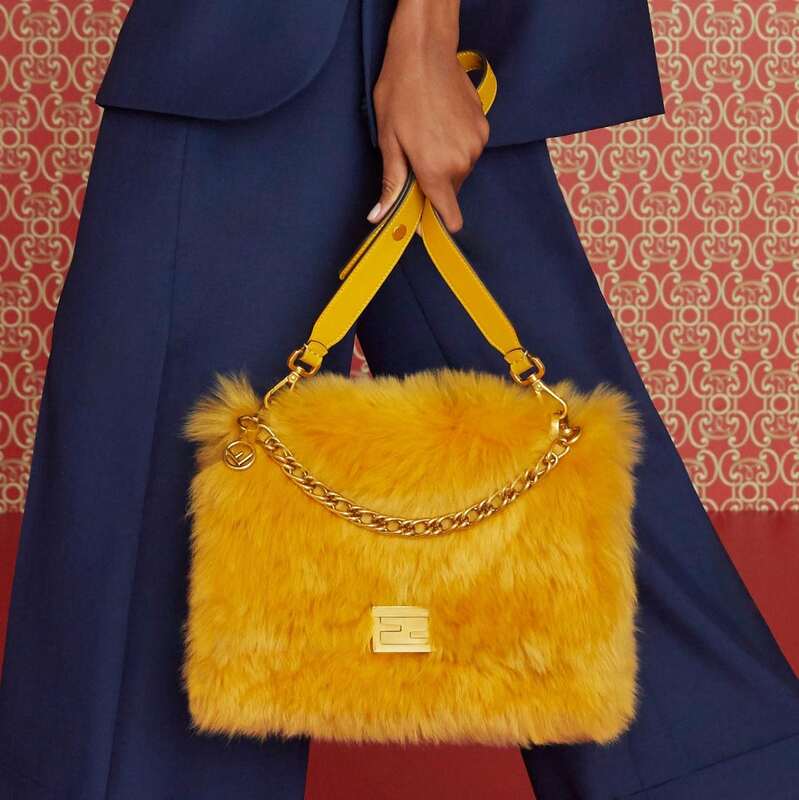 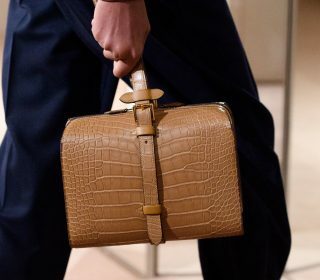 Introducing the Fendi Pre-Fall 2019 Bag Collection. 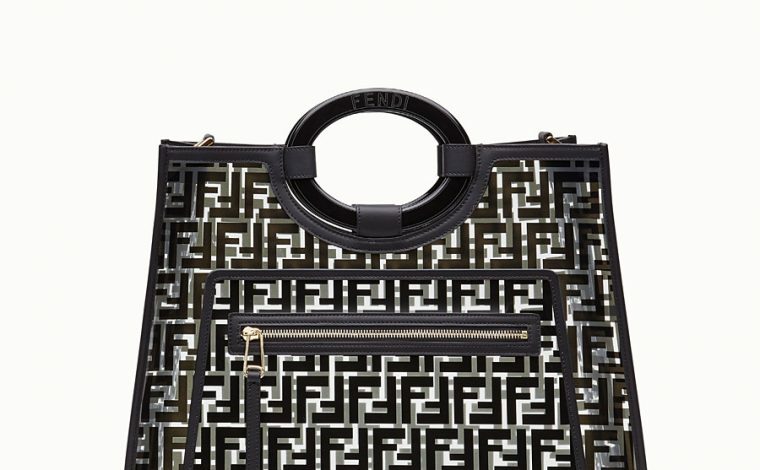 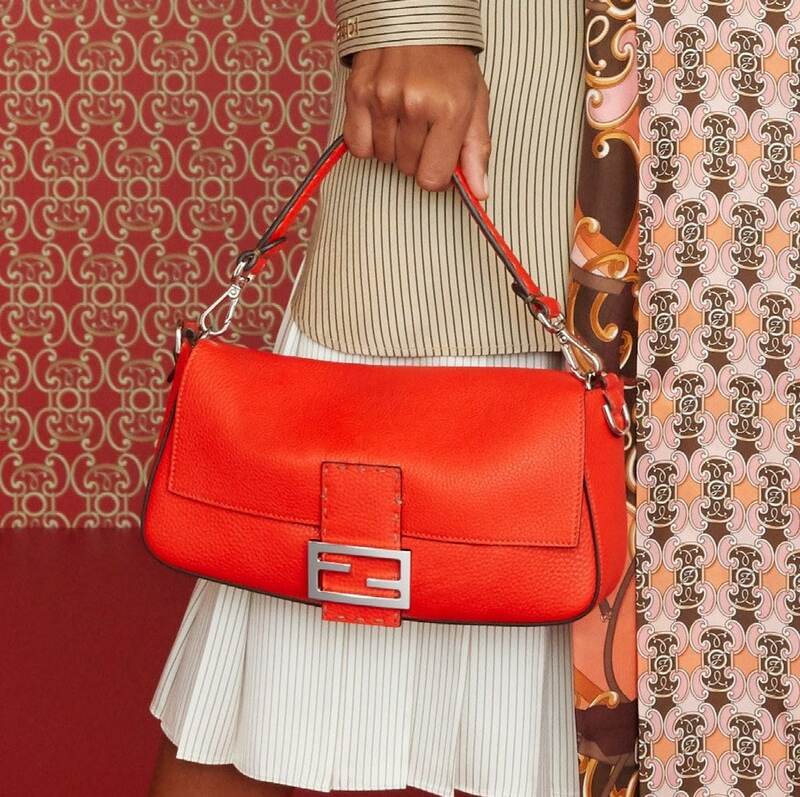 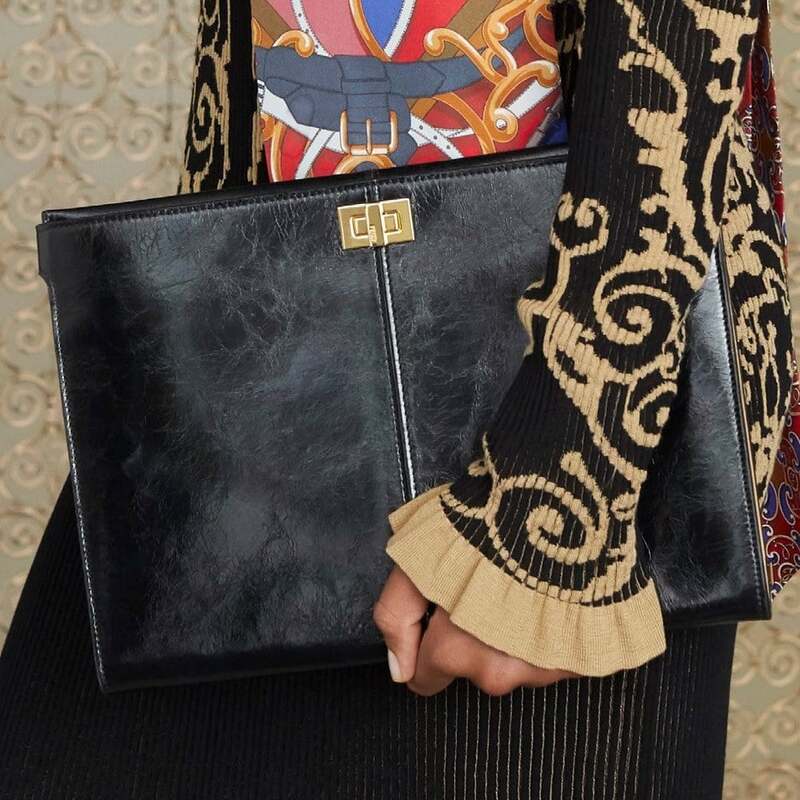 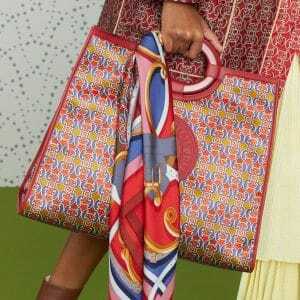 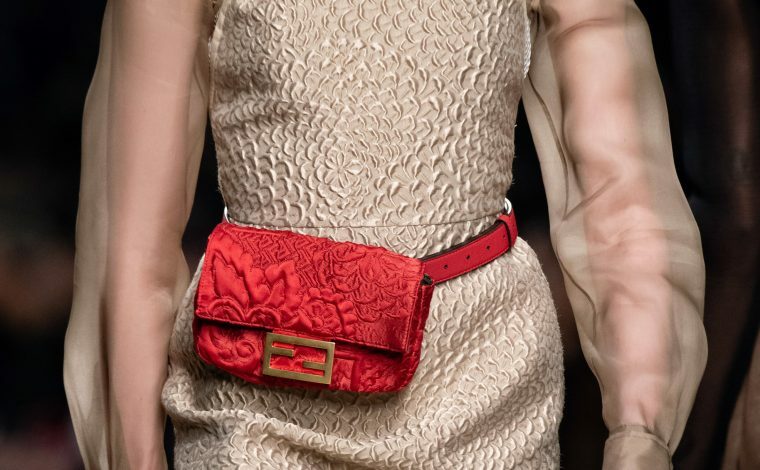 Fendi’s new collection takes its inspiration from the patterns of ironwork gates of the 19th Century. 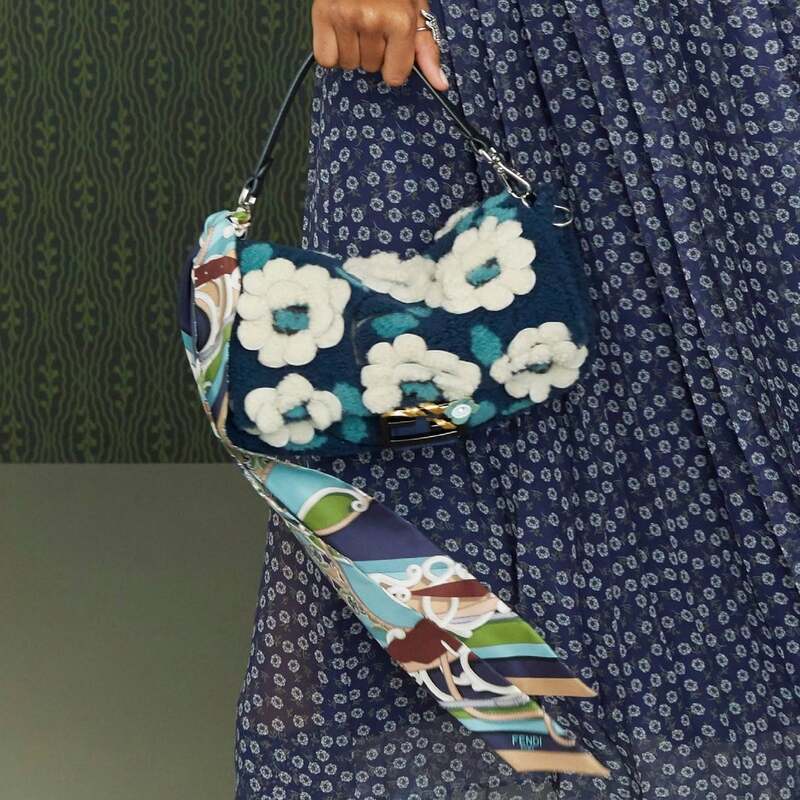 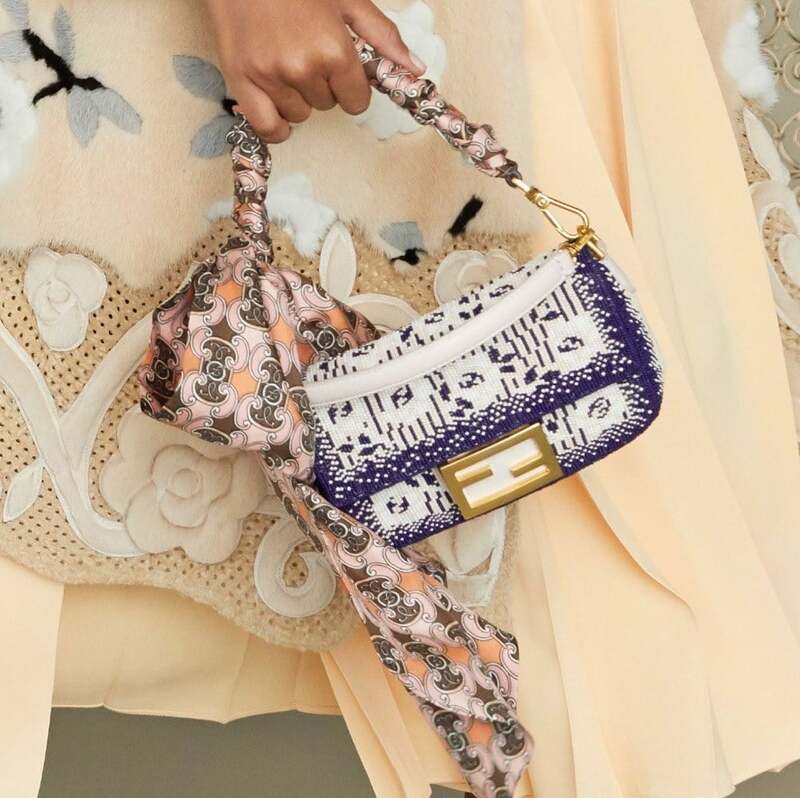 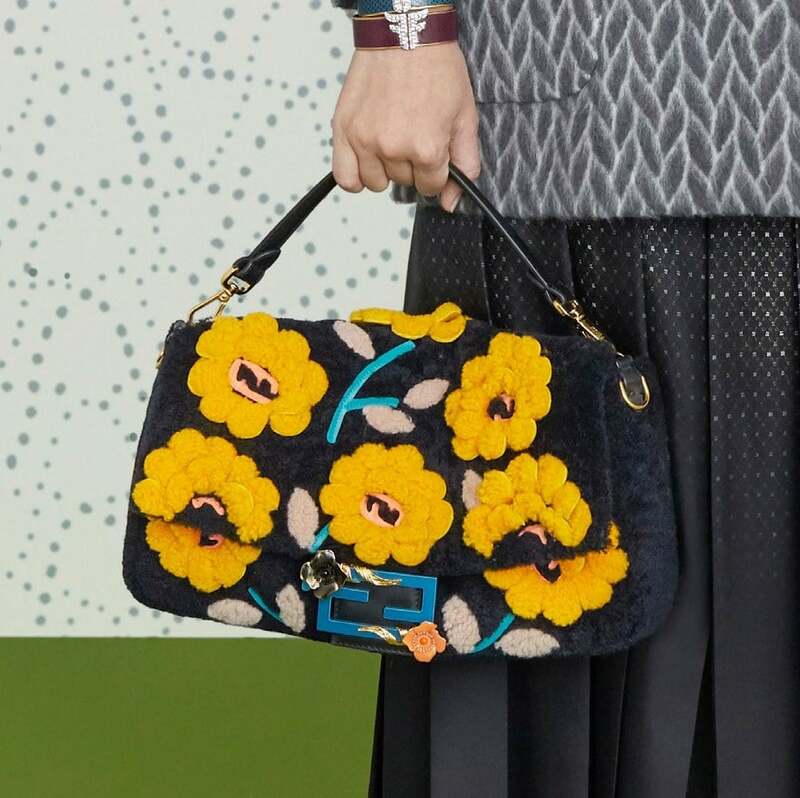 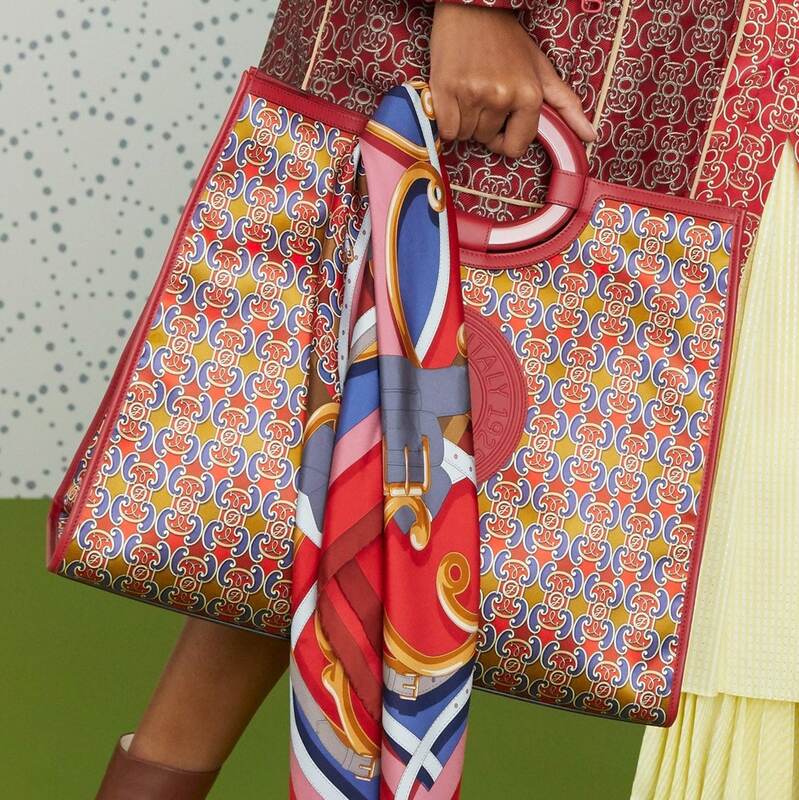 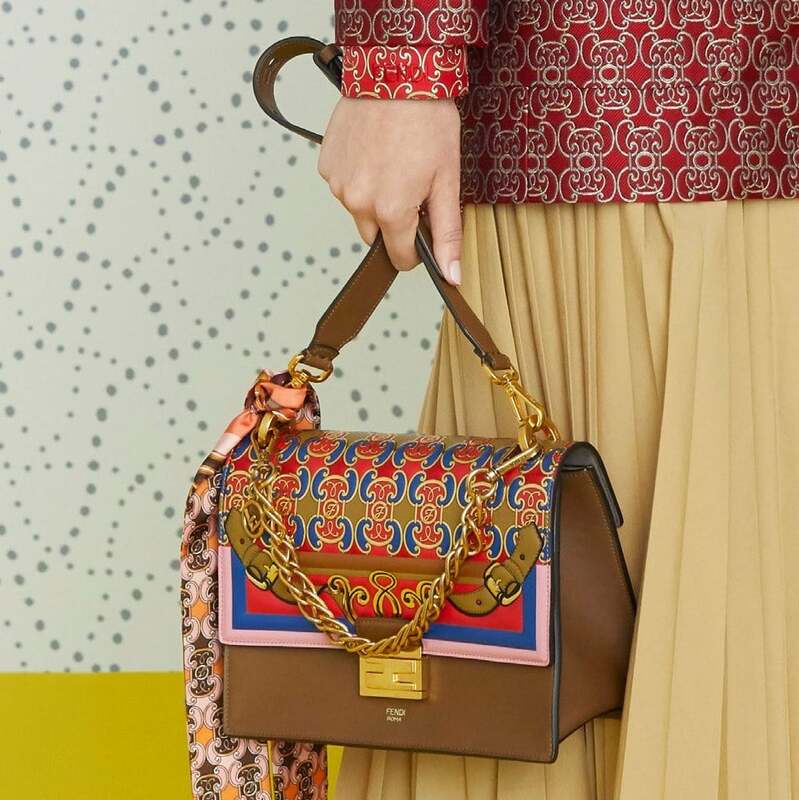 With the return of the Baguette, Fendi presents it in various styles including floral patterns made of beadings and floral appliqués. 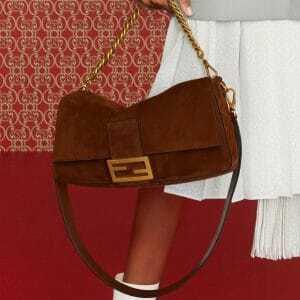 It is also made available in suede material, which has been used in the Peekaboo bag as well. 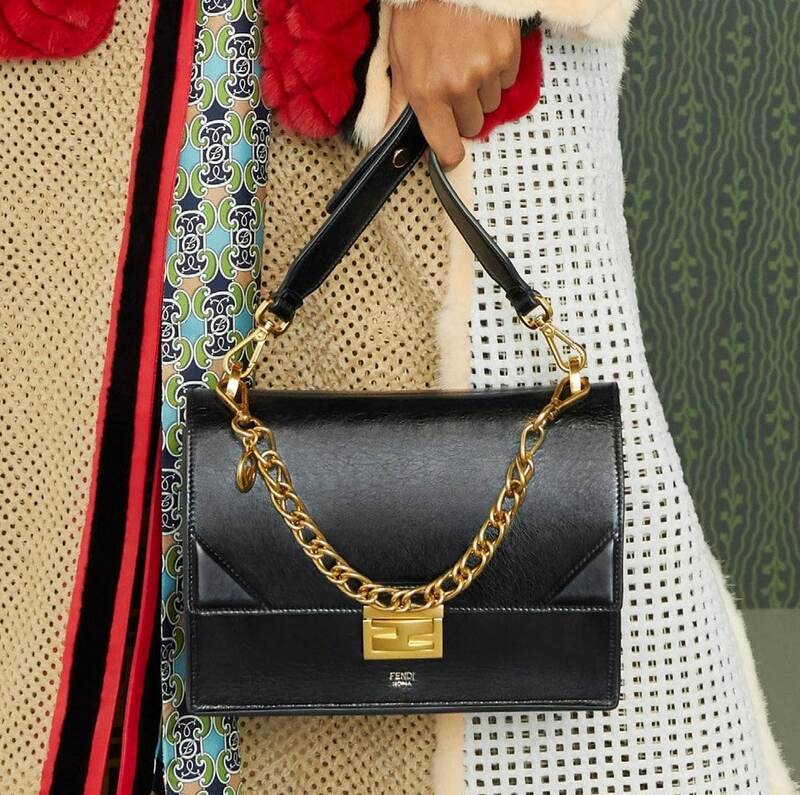 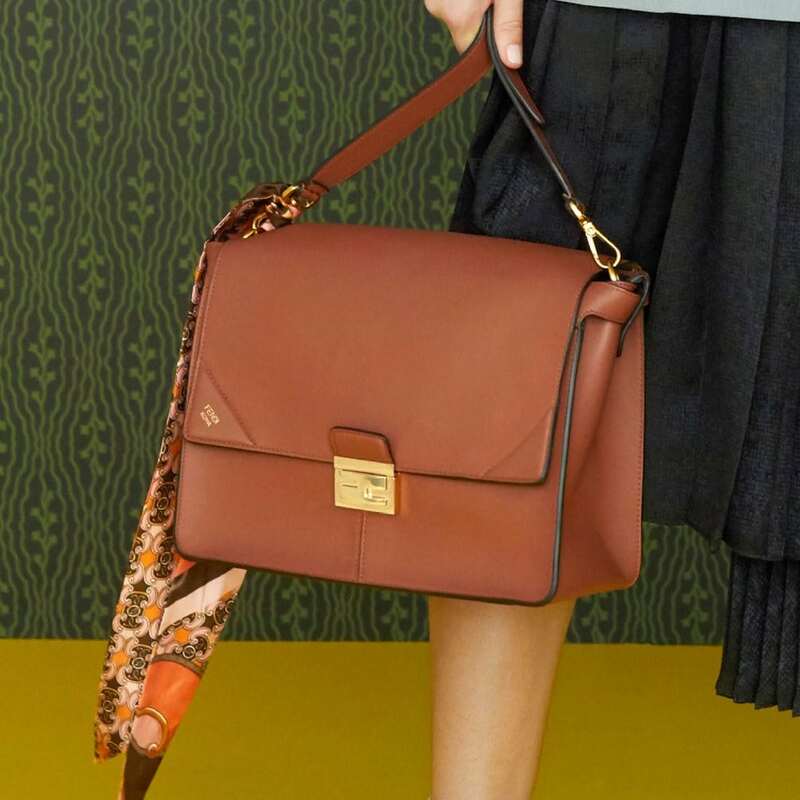 A new flap has been introduced this season, which comes with a push tab closure and chain/leather shoulder strap.